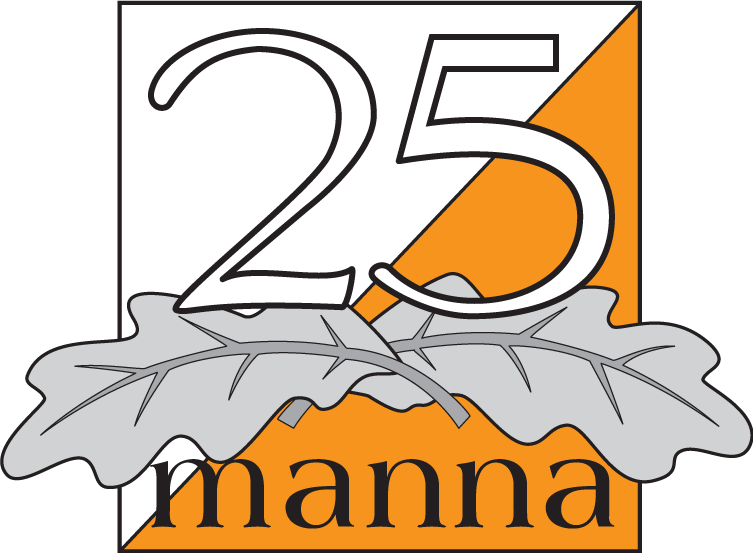 Now the official results for 25manna 2013 are available including split times. See Split times here. Total results including split times and information of mini mass starts per team. See Status report for unapproved teams here. The results are also uploaded as files on Eventor. Any appeals should be sent to info@25manna.se within 7 Days, i.e. by Monday 28th October. We want to thank everyone for your patience and the help we have received with the detective work to produce the results. Many thanks!